Looking to encourage a mom in the trenches? 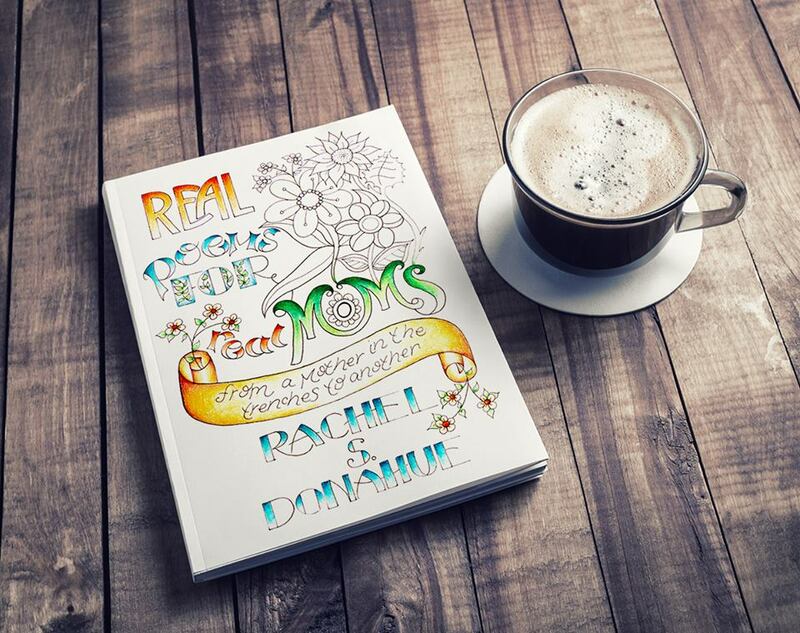 This book of “mom poetry” was written just for her. Get a signed copy just in time for Mother’s Day!